Warp & Weft: Woven Textiles in Fashion, Art and Interiors explores woven textiles thematically, through the work of contemporary artists and designers. Some make their art from unwoven threads, the raw material of which textiles are born. Others use digital technology so that elements of light, sound, and even motion are literally woven in the fabric. 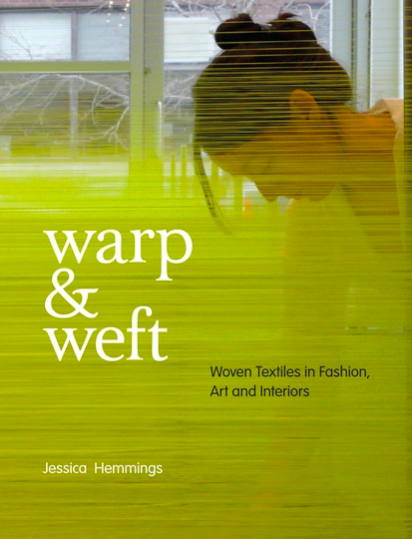 An excellent resource for everyone with an interest in contemporary woven textiles, this book features work by an international selection of artists and designers.